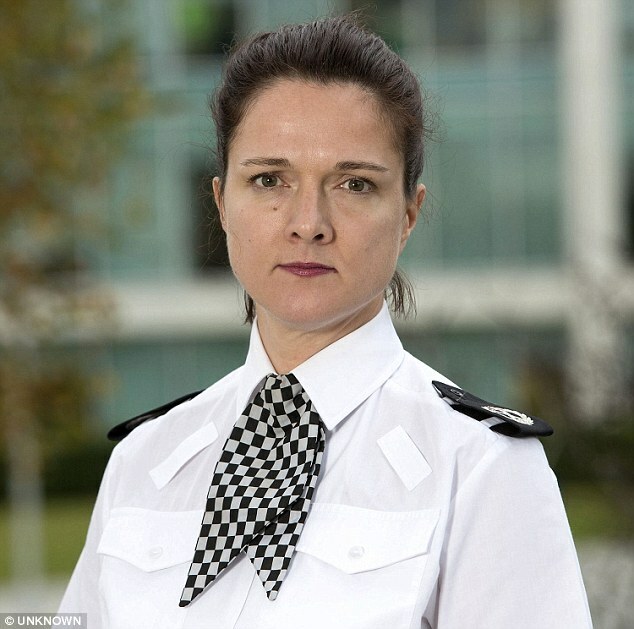 Senior policewoman ‘had a drunken row with a colleague over whose breasts were most attractive’: “Assistant Chief Constable Rebekah Sutcliffe, 47, faces claims that she exposed her bosom during a late-night row and could be sacked if found guilty of gross misconduct. ACC Sutcliffe argued with her junior colleague Superintendent Sarah Jackson at the Hilton hotel bar. It is claimed ACC Sutcliffe told her colleague she was ‘pandering to men’ by having cosmetic surgery, and tried to prove her own breasts were better by exposing them. They were reported to bosses by a witness, and initially both were told they faced investigation over alleged inappropriate behaviour. Social media photos show ACC Sutcliffe ‘opened the gala event’ at one night of the conference, standing near Supt Jackson at a party where wine flowed freely. Supt Jackson has been told she is in the clear. If the case against ACC Sutcliffe were proven, she would be hit with sanctions ranging from ‘management advice’ to dismissal. Creepy clown hits teenager in the face with a wooden plank – so the victim’s friends run his attacker over and leave him lying in a pool of blood: “The teenagers had been driving around for hours looking for clowns, when at midnight they heard word of one lurking near an old factory. They spot the clown brandishing a wooden plank, and one of the teenagers decides to get out of the car to talk to them. ‘Oh s*** hes got a stick,’ one of the boys says. ‘What’s he gonna do?’ says the teenager as he walks closer to the clown. The clown then lifts the stick and hits the boy across the face. He falls to the ground and in a crazed panic the victim’s friend drives into the clown. The video ends as the teens walk up to the clown, who they find lying in a pool of blood.